In the age of GPS and cars with built in communication systems, it can be easy to overlook the need for a roadside emergency kit. If your family is planning long trip in the near future however, it is still a good idea to pack one. Inclement weather, or a breakdown in a location with poor mobile reception, can really put a damper on the fun. Being prepared for the unexpected can mean the difference between getting back on road in an hour or several. 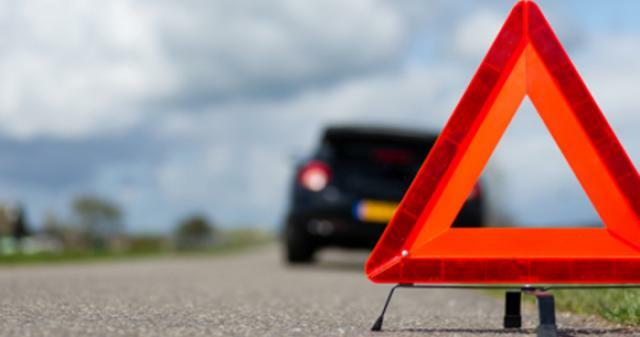 Even if you do have a access to roadside assistance, it can still take several hours for help to arrive. Having the right supplies will also make your family safer, and reduce your stress level in the event that you do experience a roadside emergency. You can create your own, or purchase a basic kit (available at most hardware and auto supply stores or online) and then supplement using the checklist below.